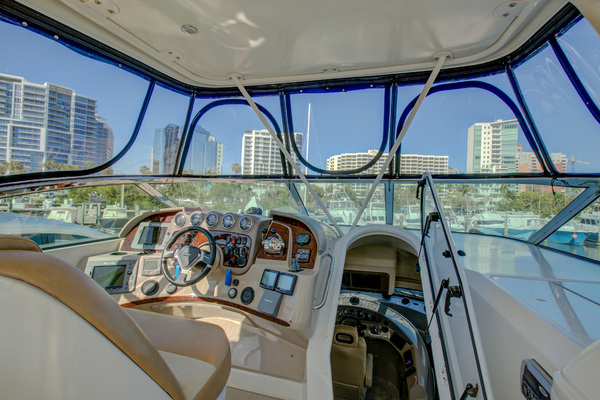 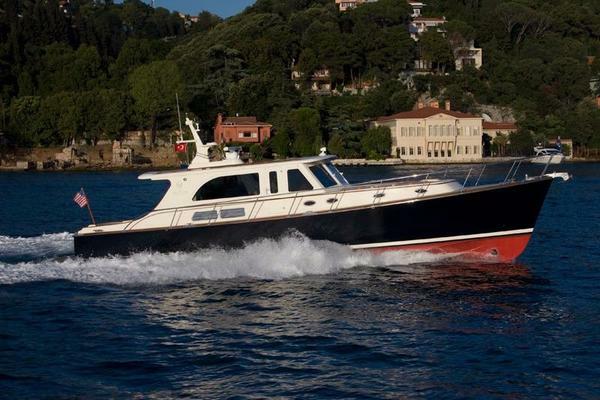 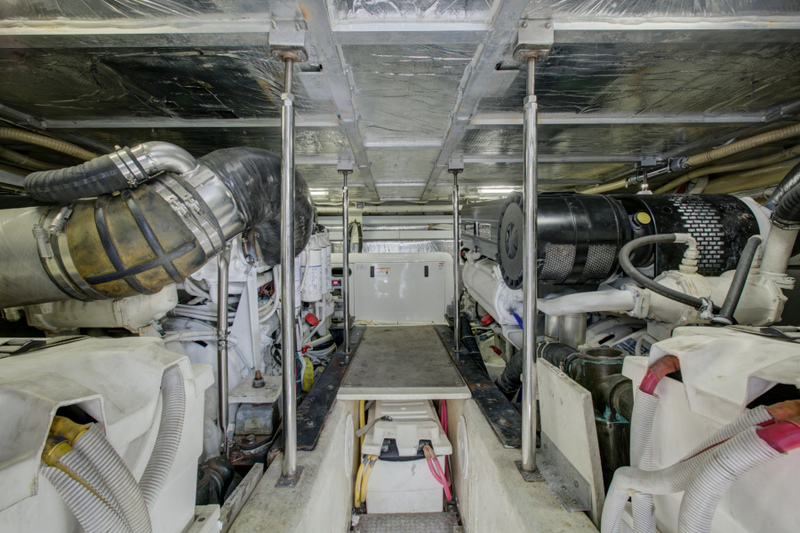 This 2006 56' Carver 56 Voyager Pilothouse shows very well. The Gelcoat shines, the interior looks and smells good, the interior wood looks great, and the mechanical system is in good working order. 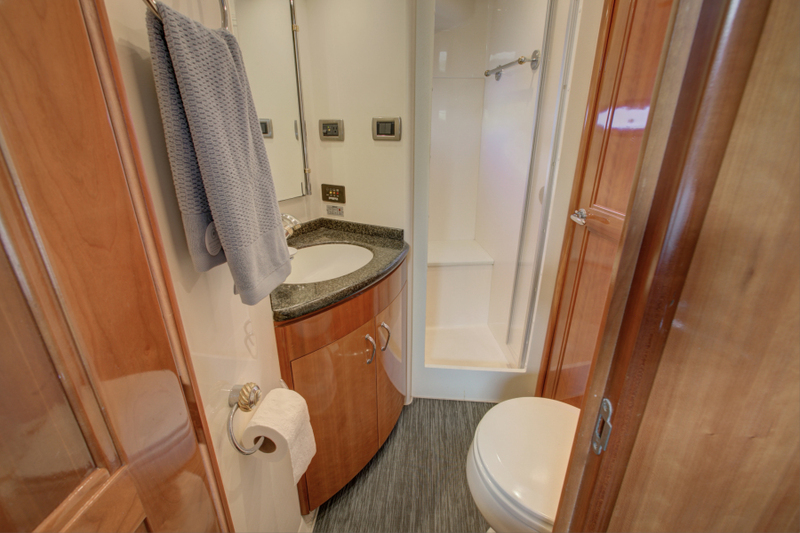 The vessel has been thoroughly cleaned and is ready to take it's new owners on their next adventure! 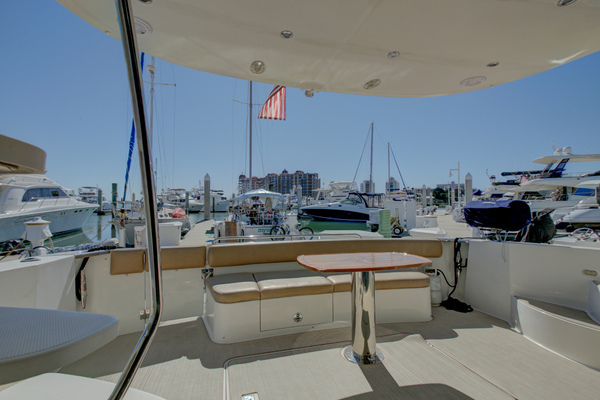 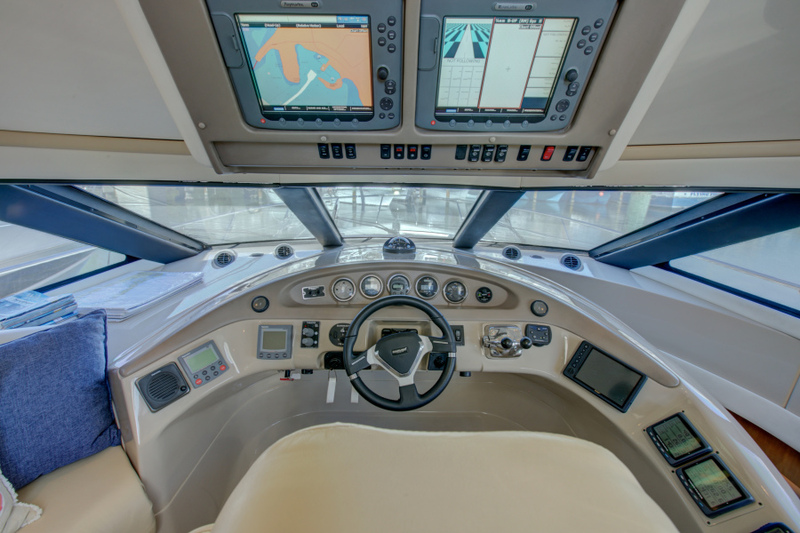 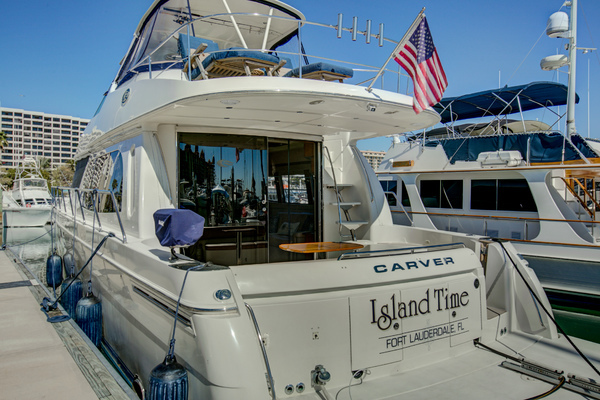 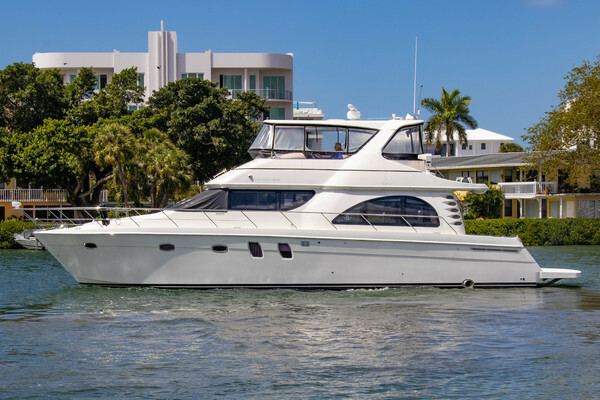 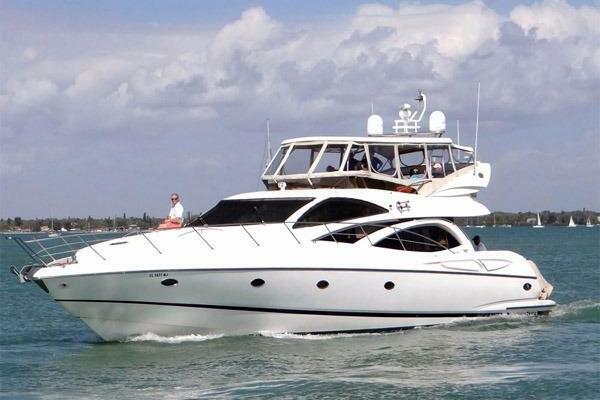 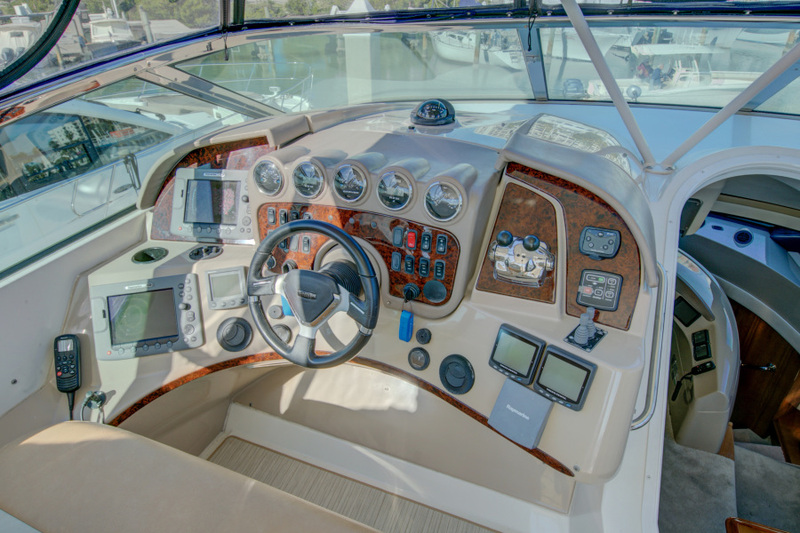 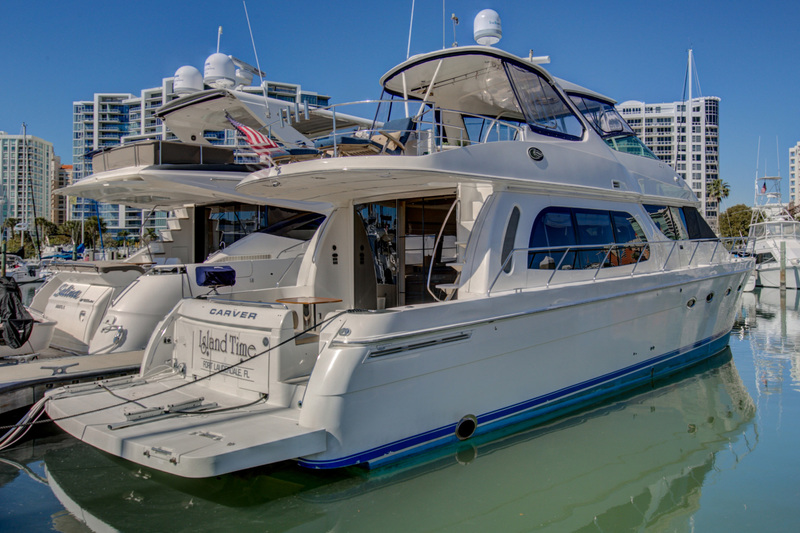 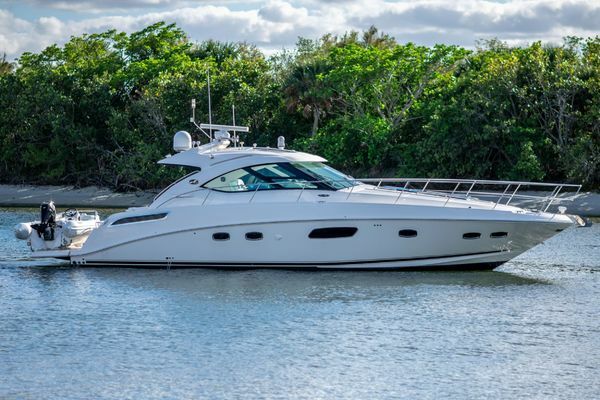 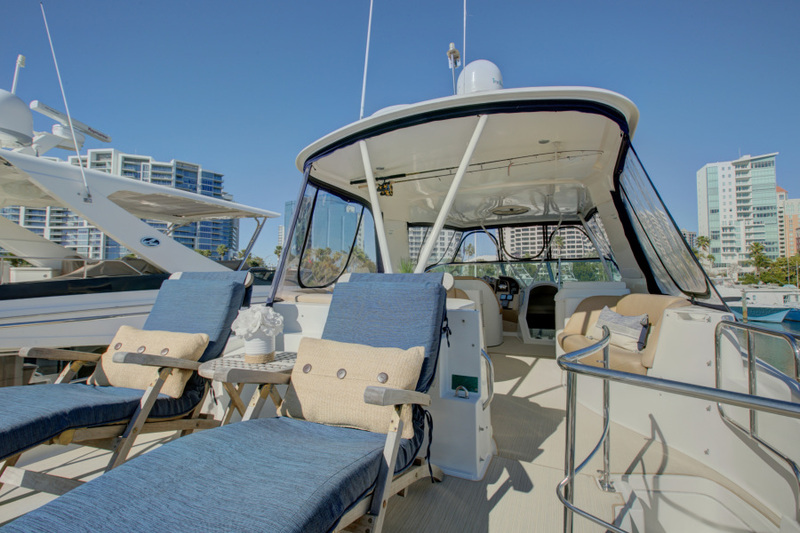 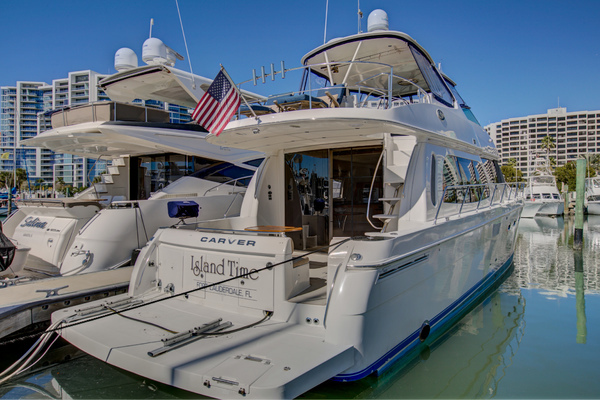 This 2006 56' Carver 56 Voyager Pilothouse "Island Time" shows very well. The Gelcoat shines, the interior looks and smells good, the interior wood looks great, and the mechanical system is in good working order. The vessel has been cleaned inside and out and is ready to take it's new owners on their next adventure. 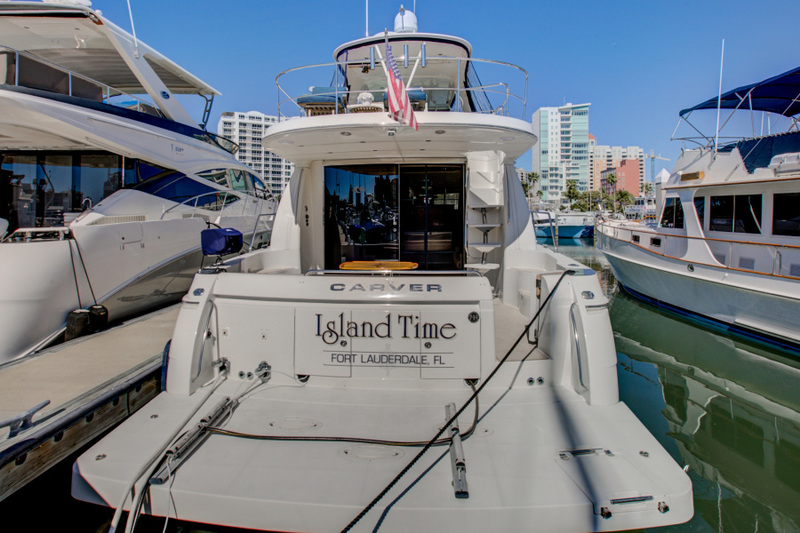 "Island Time" has been recently detailed and serviced February of 2019 and is ready to cruise! 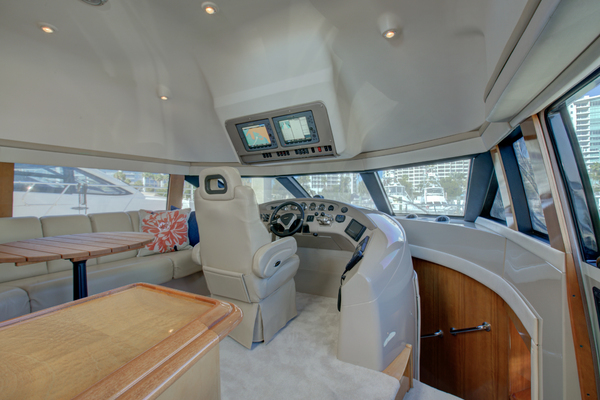 The 56 Voyager is both a work of art and state-of-the-art. 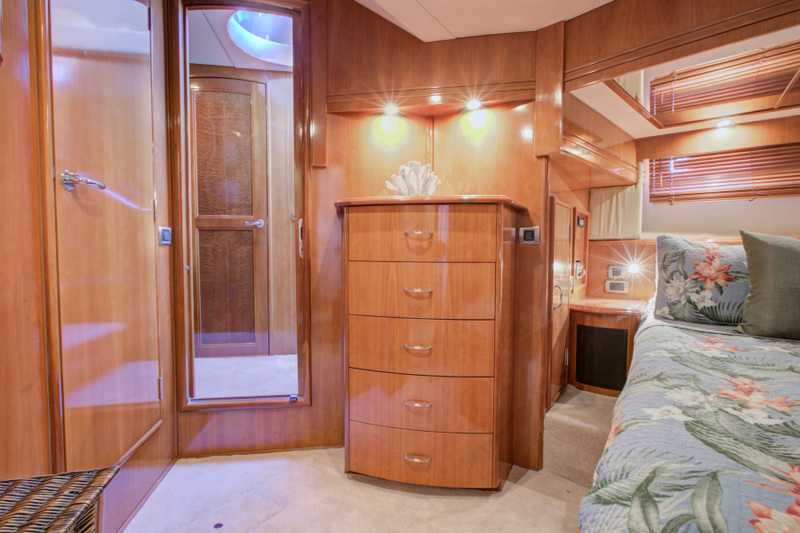 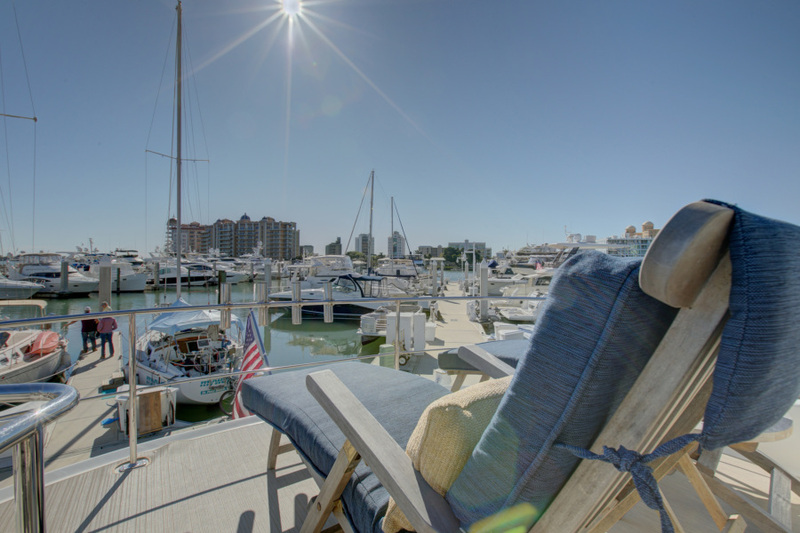 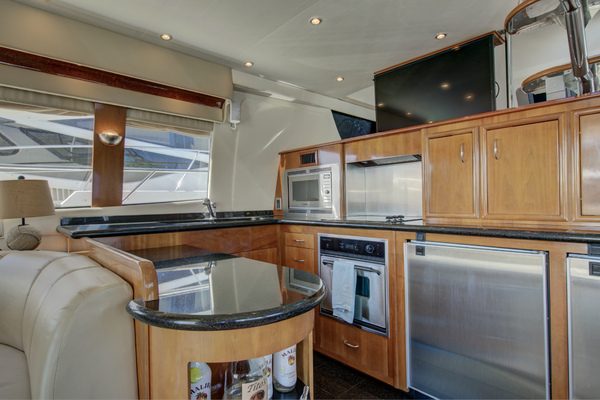 A huge and hospitable command bridge includes a wet bar and grill, a roomy U-shaped lounge on port side with a fiberglass table, and a companion double-wide lounge at starboard. 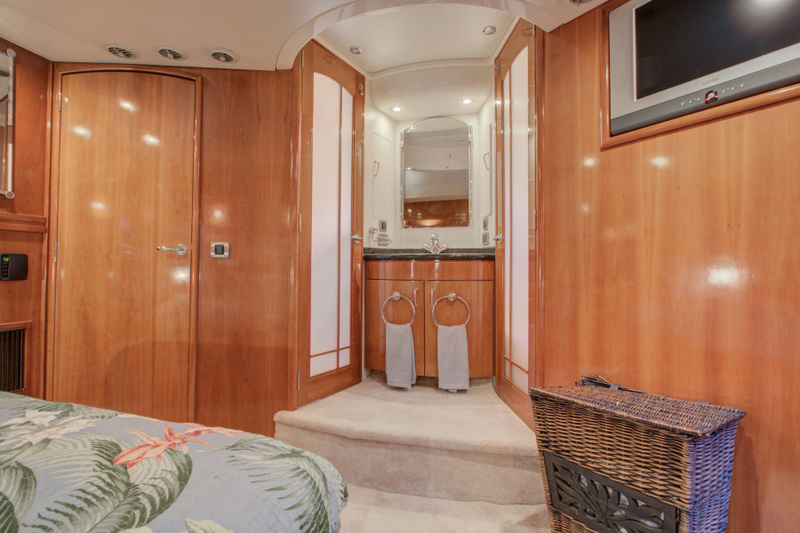 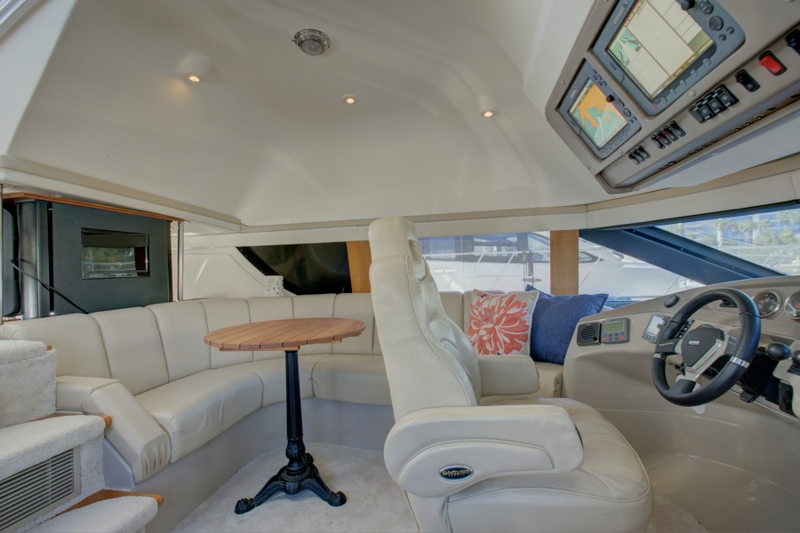 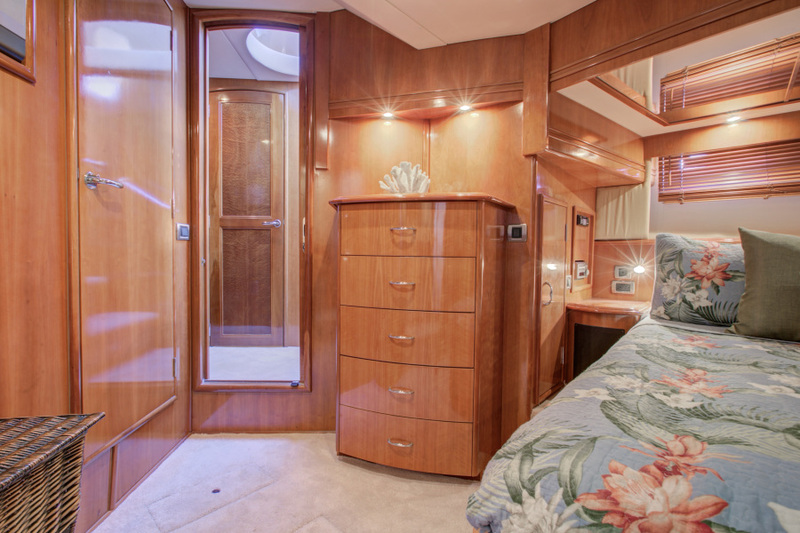 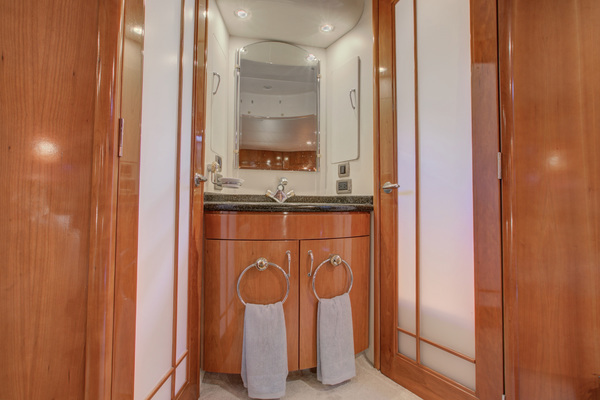 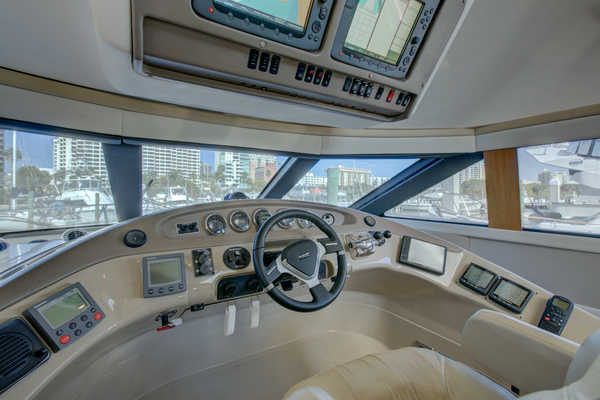 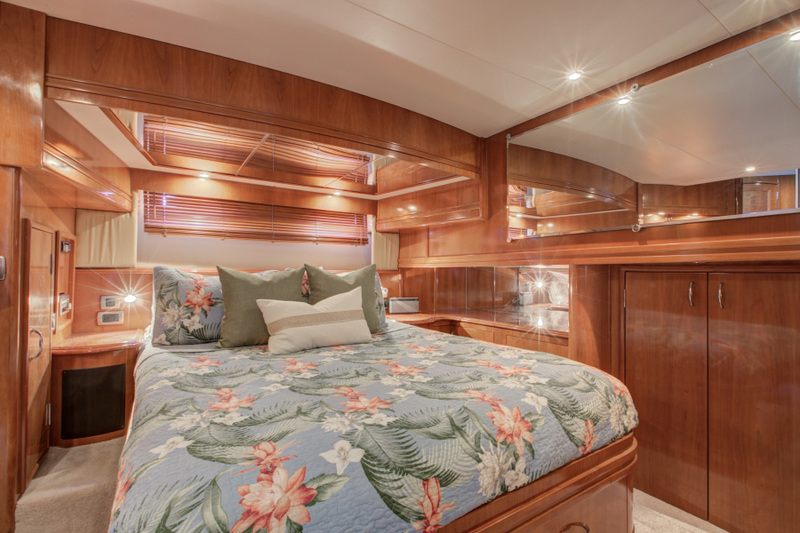 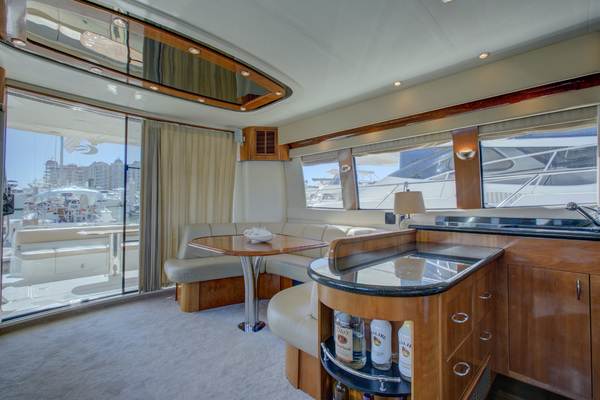 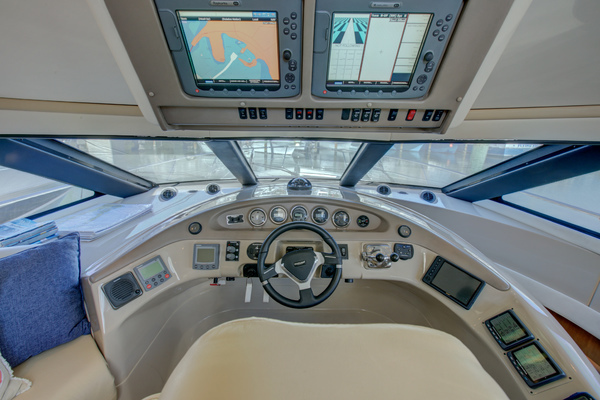 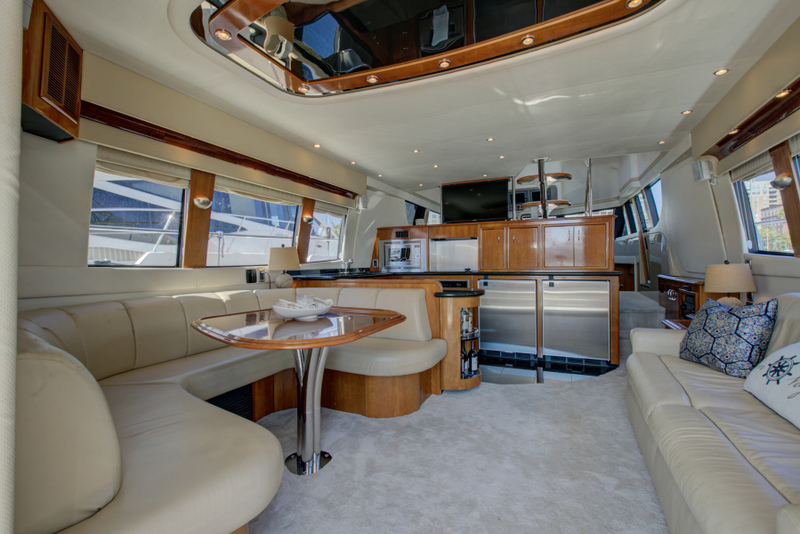 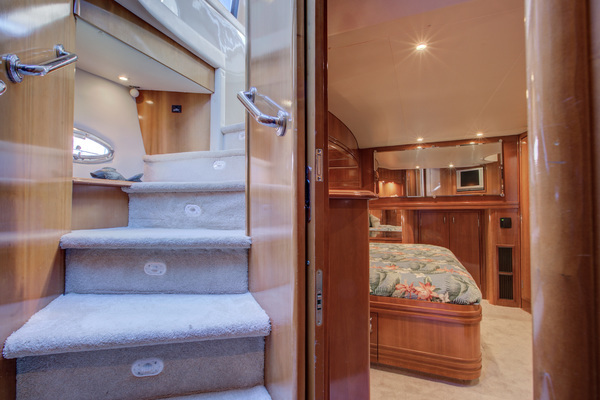 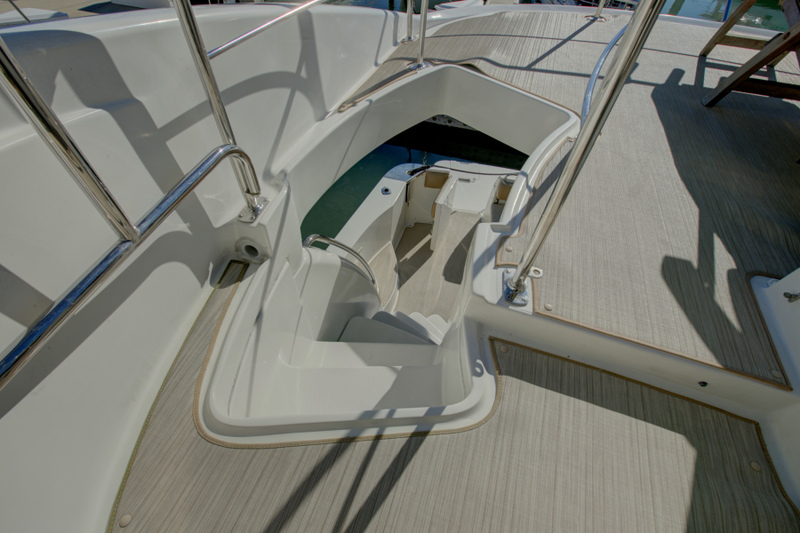 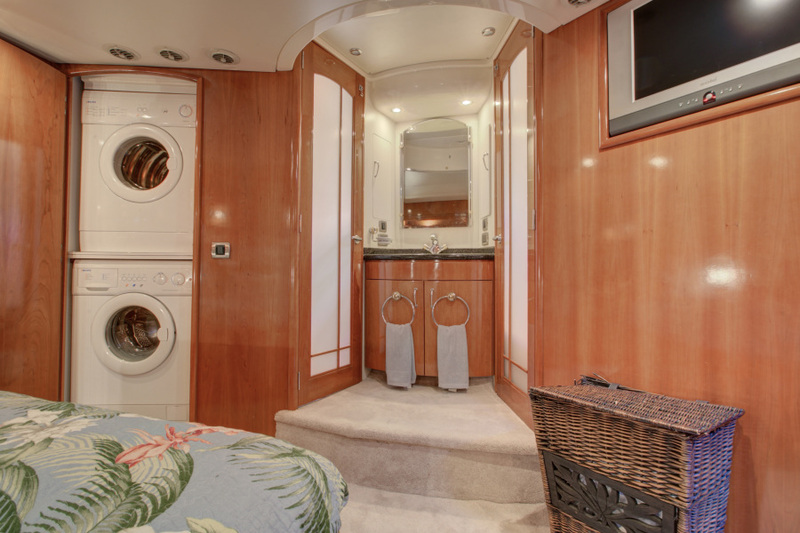 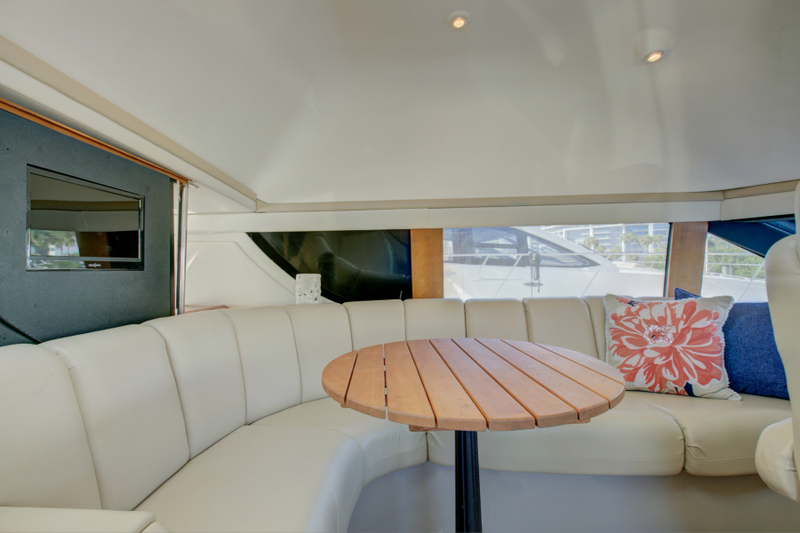 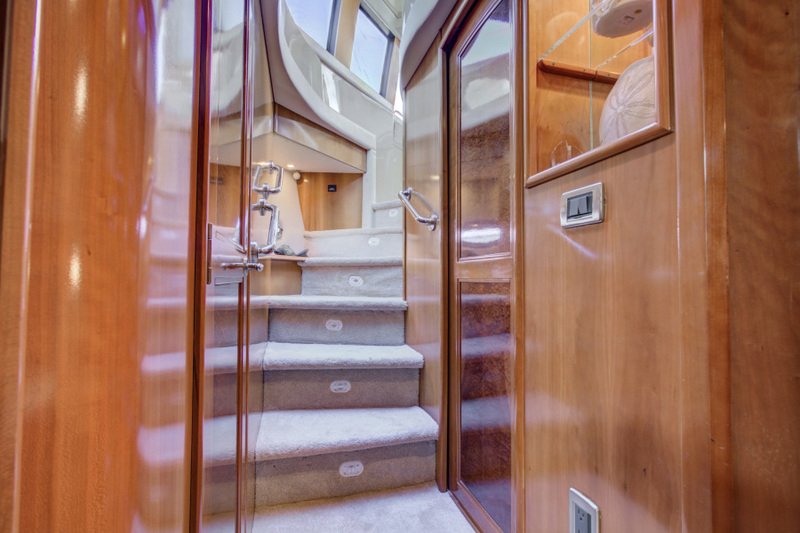 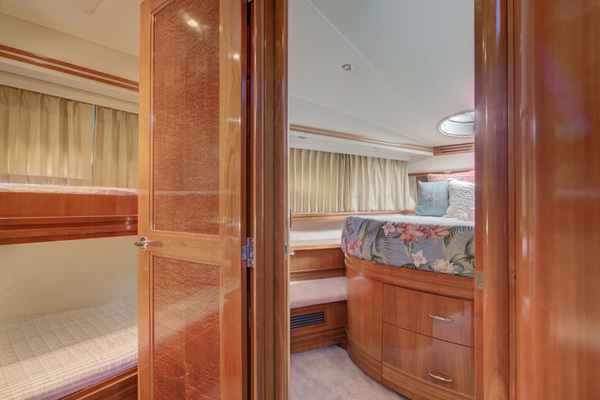 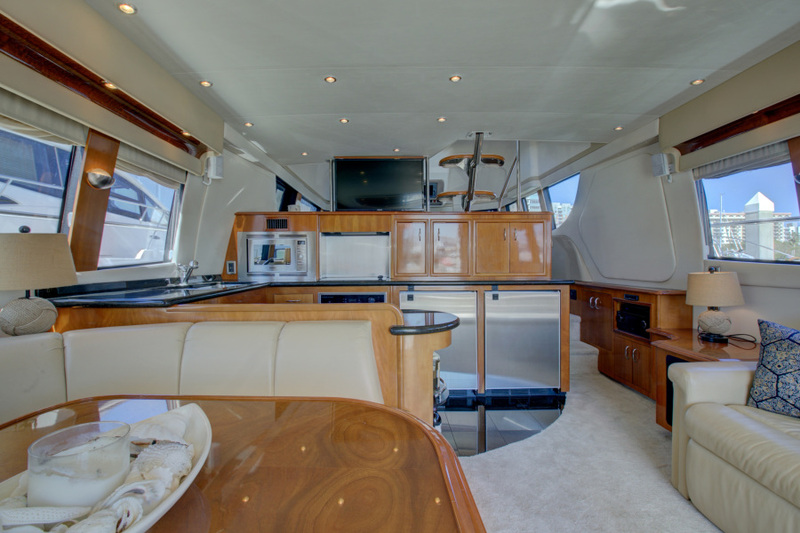 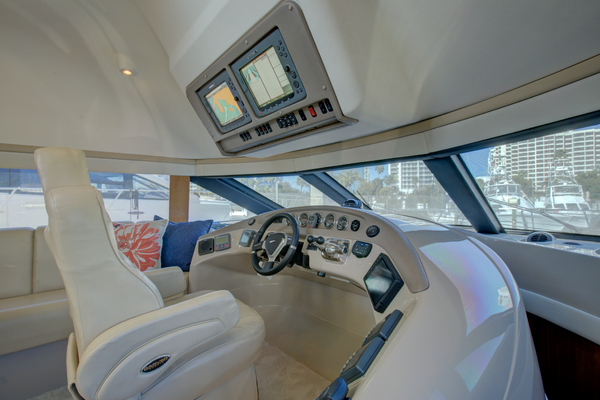 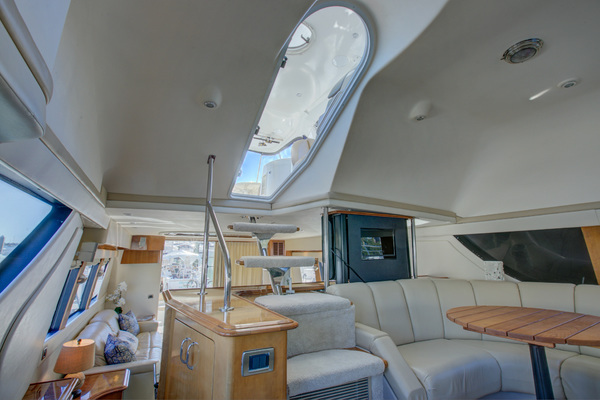 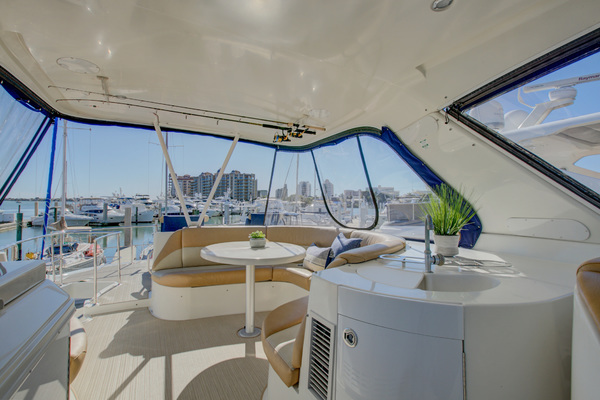 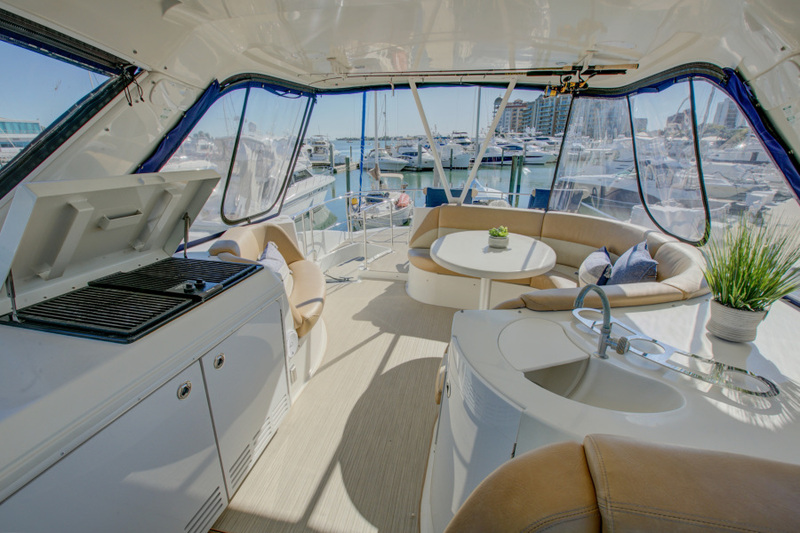 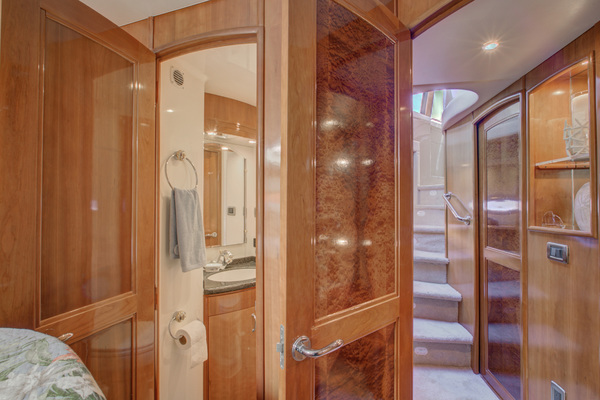 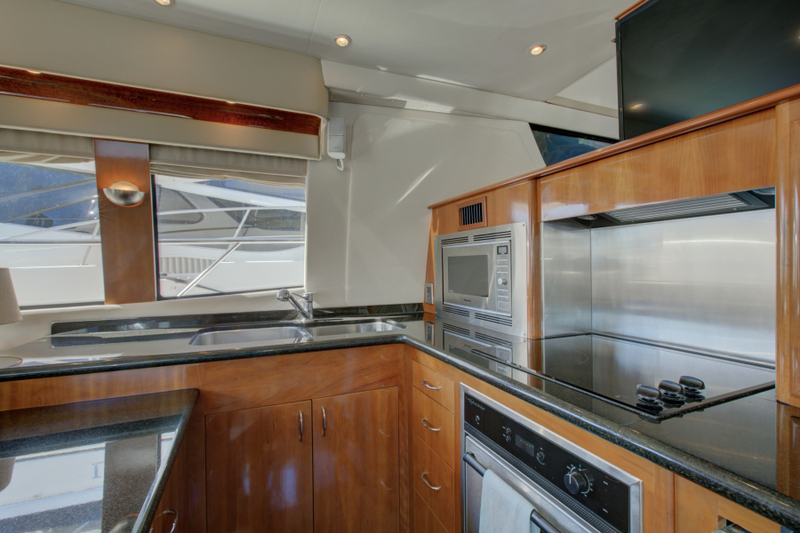 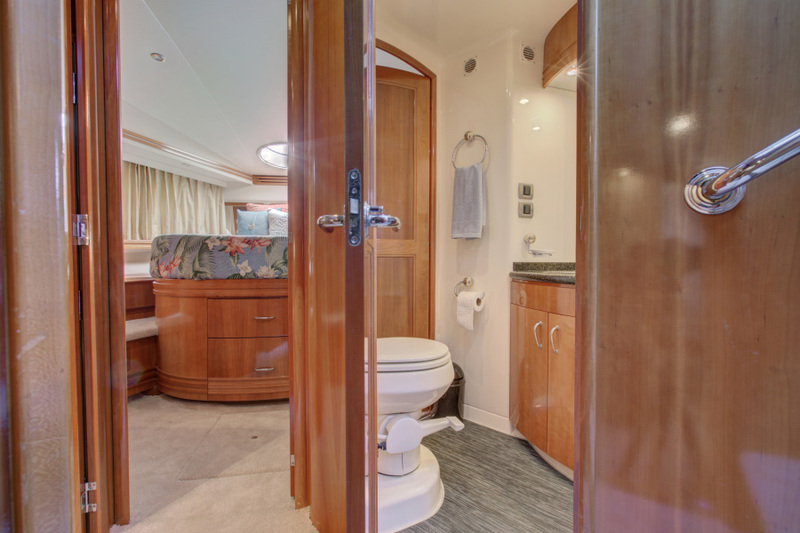 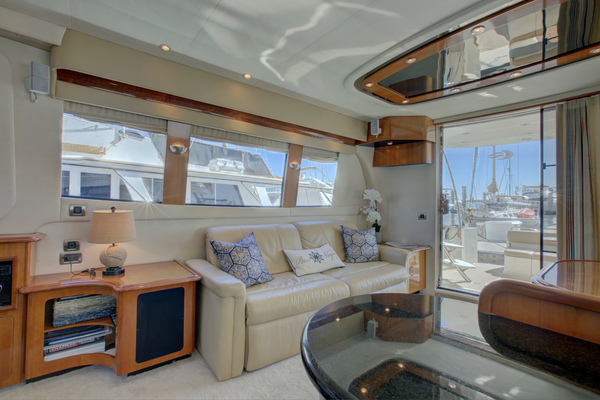 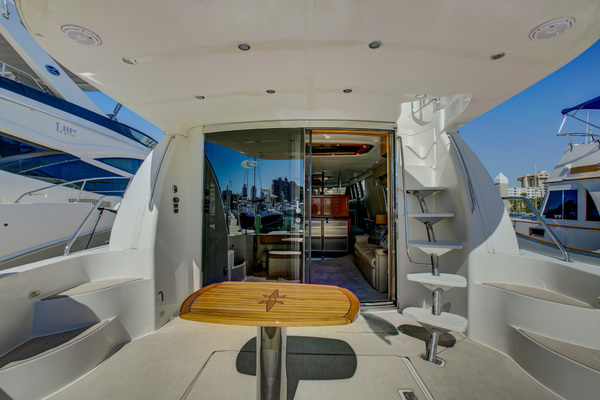 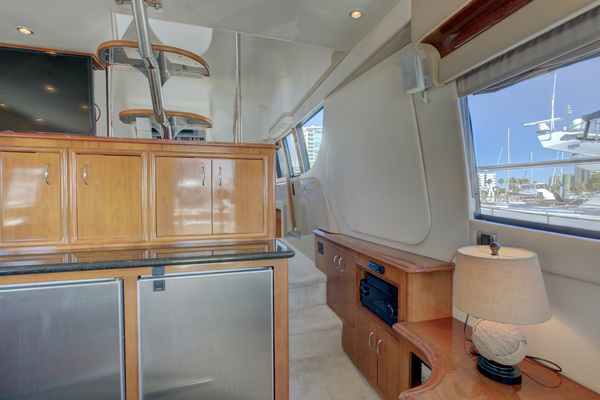 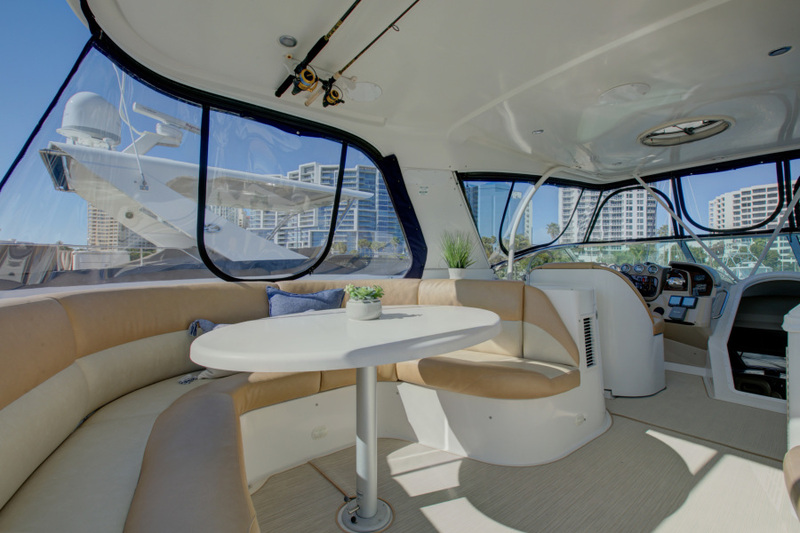 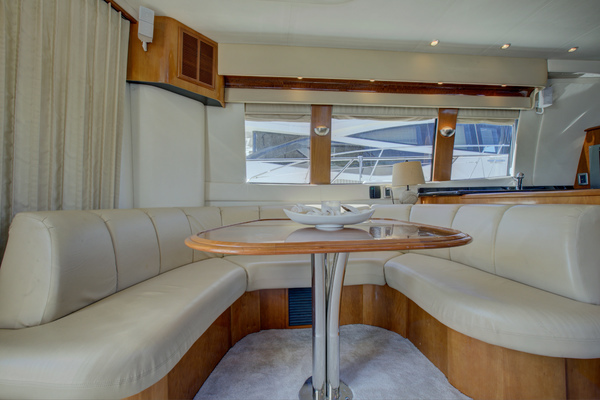 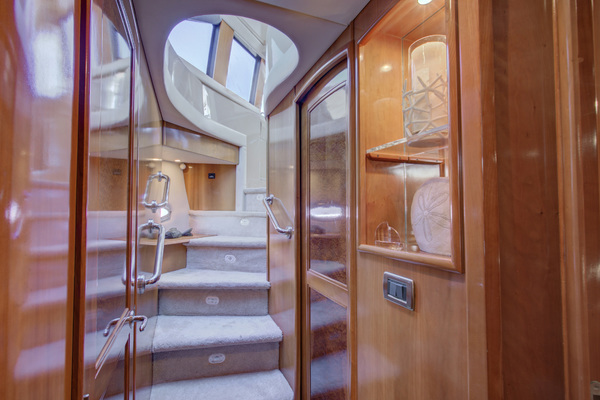 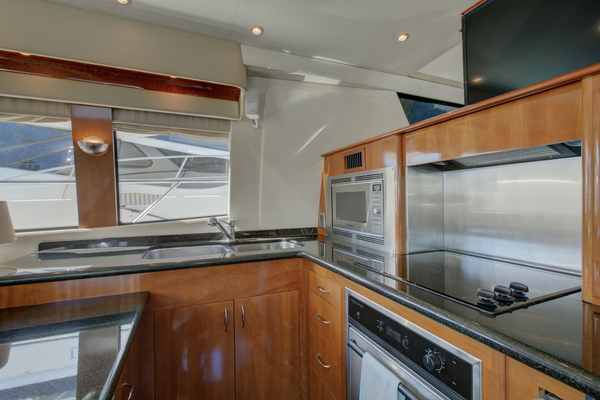 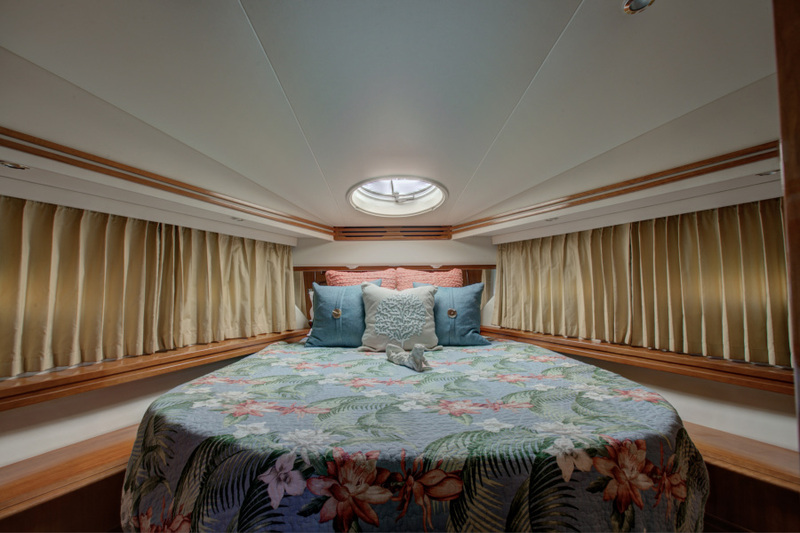 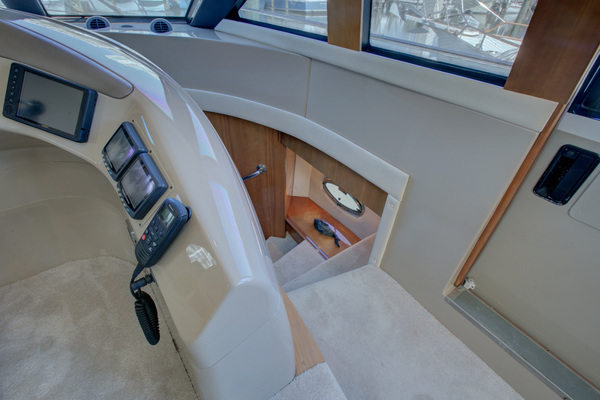 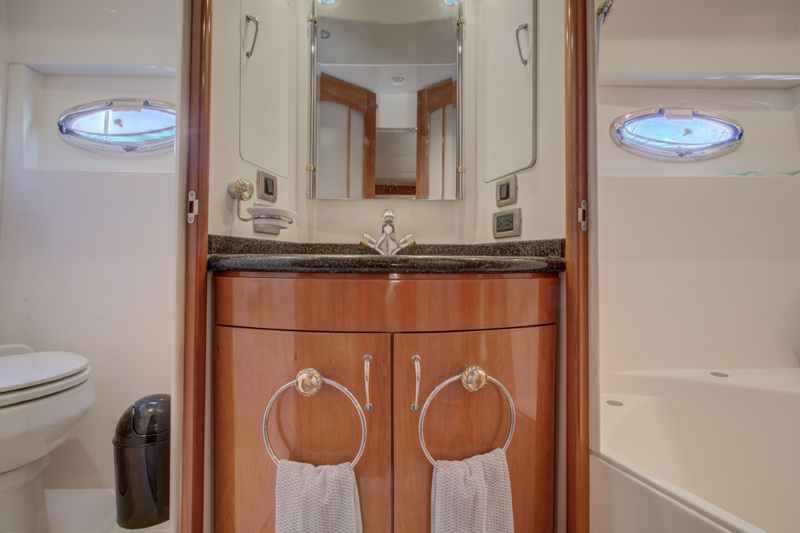 Below, the pilothouses L-shaped lounge surrounds a comfortable command center.The salons social area includes a roomy U-shaped dinette and an amply sized sofa. 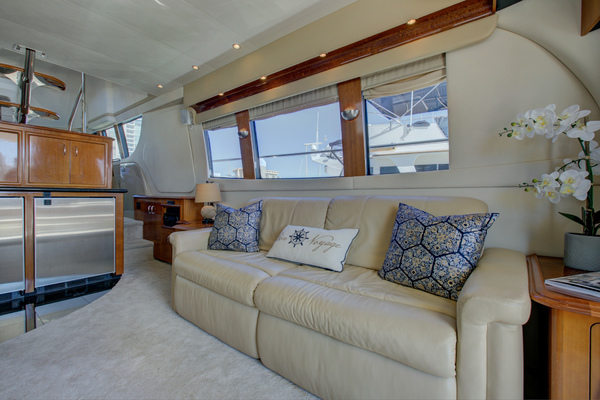 The first-rate entertainment system features a retractable 30 LCD TV that floats above the fully-equipped galley when engaged.The master stateroom is a retreat featuring an island berth with an over-sized queen innerspring mattress. 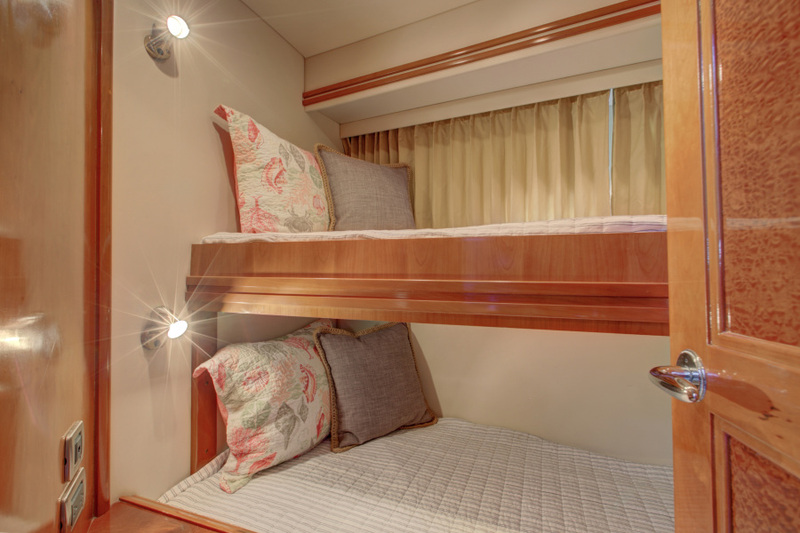 Soothing surroundings also await your guests in two additional staterooms. 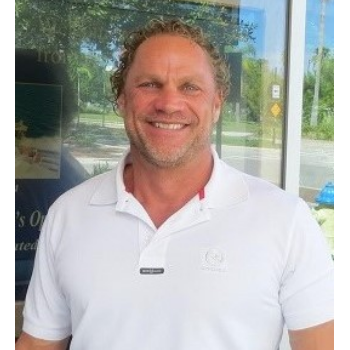 Additionally, both the master and VIP staterooms have private head access. 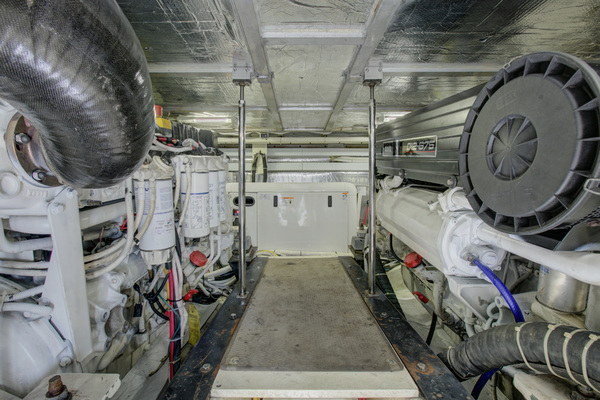 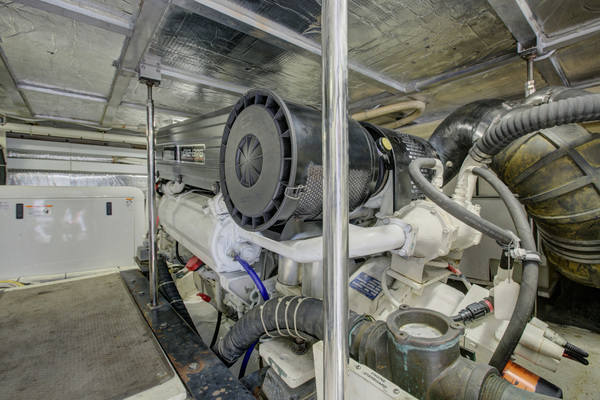 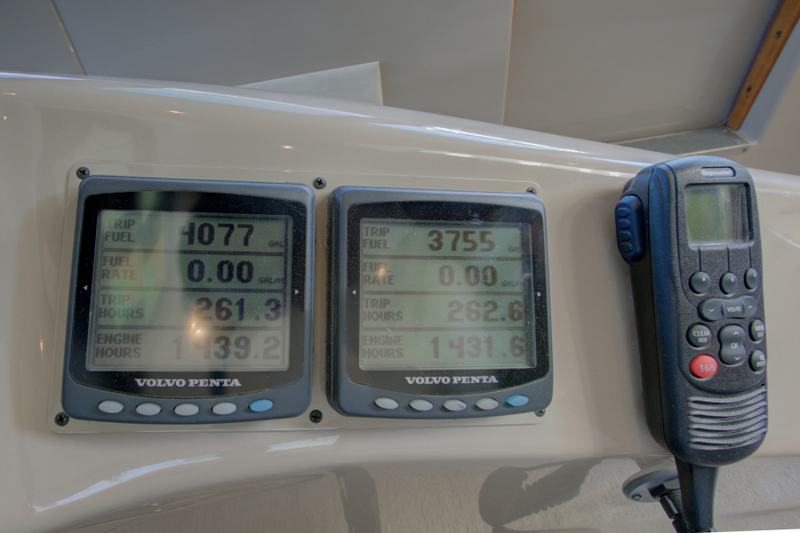 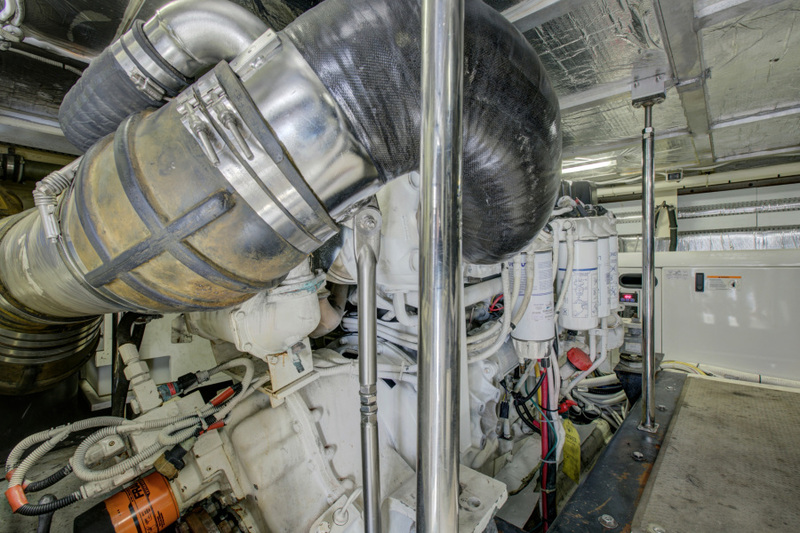 Volvo D-12 675 HP Diesel engines with roughly 1450 hours. UPGRADED ENGINE PACKAGE!